Welcome to the Good Practice Guidance on Commissioning Services for People with Learning Disabilities. worked in partnership with representatives from the regions and the Learning Disability Advisory Group. 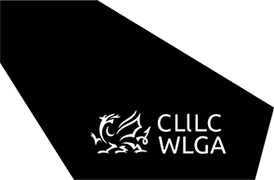 Designed to provide high level guidance to support the implementation of the Social Services and Wellbeing (Wales) Act 2014 in relation to commissioning services for people with learning disabilities, it will eventually be supplemented by more detailed guidance in relation to specific service areas, beginning with supported living services. In addition to providing guidance in relation to commissioning, this resource also acts as a tool against which commissioners can examine their current commissioning practice.